Normally I can’t take pleasure in Black Metal. Mainly because of the vocals but also musically I do not like most black metal bands. 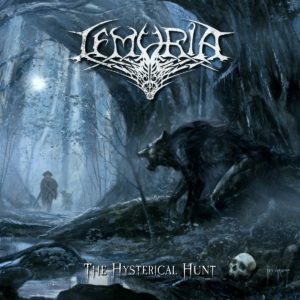 But there are a few exceptions, one of which is Lemuria from Belgium. They recently released their third album A Hysterical Hunt. With this the Belgians kidnap us to France in the 18th century. And throw us to the beast of Gévaudan. According to the legend, this was said to have killed close to 100 people at that time, but over the years facts have mixed up with wild speculation and superstition. The album opens with a sombre, atmospheric intro that could be a music score and ends with the frightened whisper of a child. Then the plague is released on the earth. Melodic riffs and Daan’s grunt vocals, which remind me a bit of Shagrath, create the right mood. Hard passages with blast beats alternate with temperate interludes, in which the narrator Herbert Flack (a Belgian actor) drives the story forward. At the beginning of the title song, one hears how the beast hunts a woman and finally brings her to the track. Then symphonic black metal is offered, Daan is supported by a female singer. Whether this is Alexandra Kastrinakis (Daedric Tales) or Sophia Poppy Verrept, I do not know, because I do not know both singers. Thus, the story continues to be driven forward, with the individual songs are broken up again and again by moderate, sometimes folky interludes. At the same time the Belgians stay (almost) always melodic and rank one grand riff to the next. 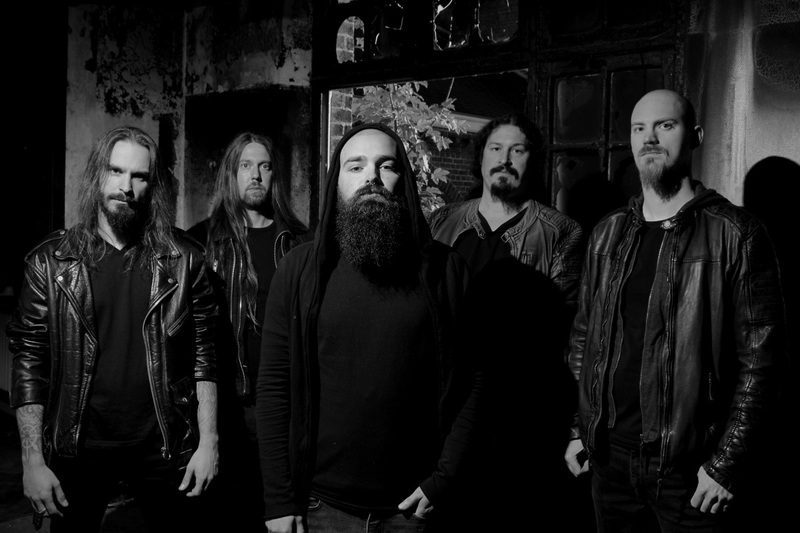 In terms of heavyness, they mostly stay in the Symphonic Metal area, extreme Black Metal runs are rarely run up. For Black Metal purists, the album will probably be nothing more than Symphonic Metal with Black Metal vocals and occasional female trilling. For the discerning, open-minded music lover, there is much to discover here, as the album is very eclectic and complex. By the way, the bonus track “A dream that never came” is a pure metal ballad sung exclusively by a woman. So it might as well come from Nightwish or Within Temptation, but the vocals are not as high as in those bands. 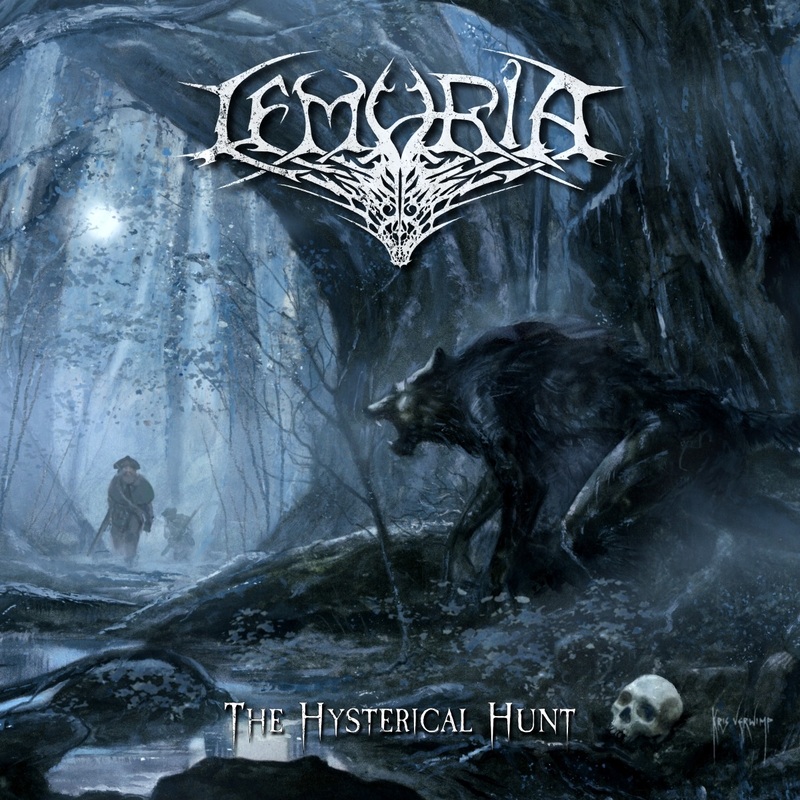 In conclusion, Lemuria’s A hysterical hunt is a very good Symphonic (Black) Metal album, perfectly staging the story of Gévaudan’s Beast. However, it is not intended for secondary listening, but one must dive into the music and pay attention to the many small details to get the maximum listening pleasure.